Everything old is new again at CBS: the network has picked up a reboot of MacGyver and a sequel to 2001’s Training Day. 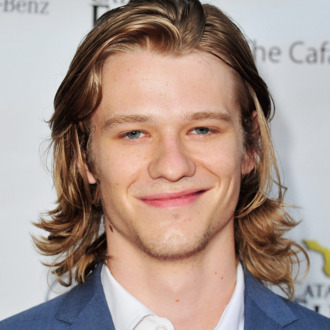 The former will star Lucas Till as the resourceful action hero in his younger days while he forms “a clandestine organization where he uses his knack for solving problems in unconventional ways to help prevent disasters from happening.” The latter will take place 15 years after the events of the movie, following an idealistic young police officer played by Justin Cornwell as he chafes with a cynical elder cop played by Bill Paxton. Other CBS drama pickups include a show based on the life of Dr. Phil called Bull, and Pure Genius, which will follow a tech-industry wunderkind who starts a “cutting edge” hospital alongside a controversial surgeon. In the world of comedies, the network is also moving forward with Man With a Plan, in which a dad played by Matt LeBlanc has to spend more time with his kids and finds out “his little angels are maniacs,” and The Great Indoors, which follows a reporter played by Joel McHale as he struggles to be a boss to a group of millennials.